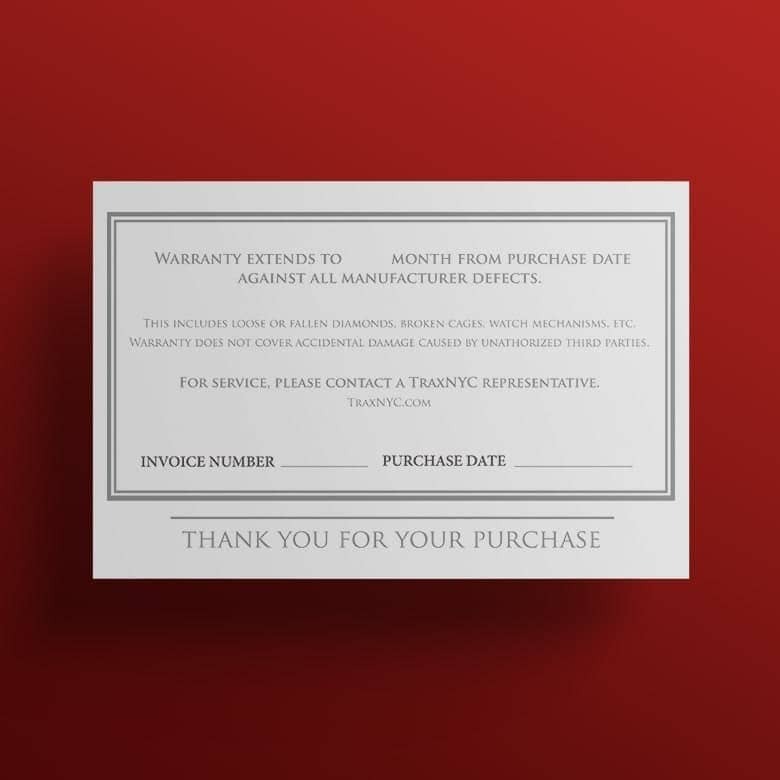 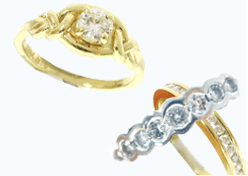 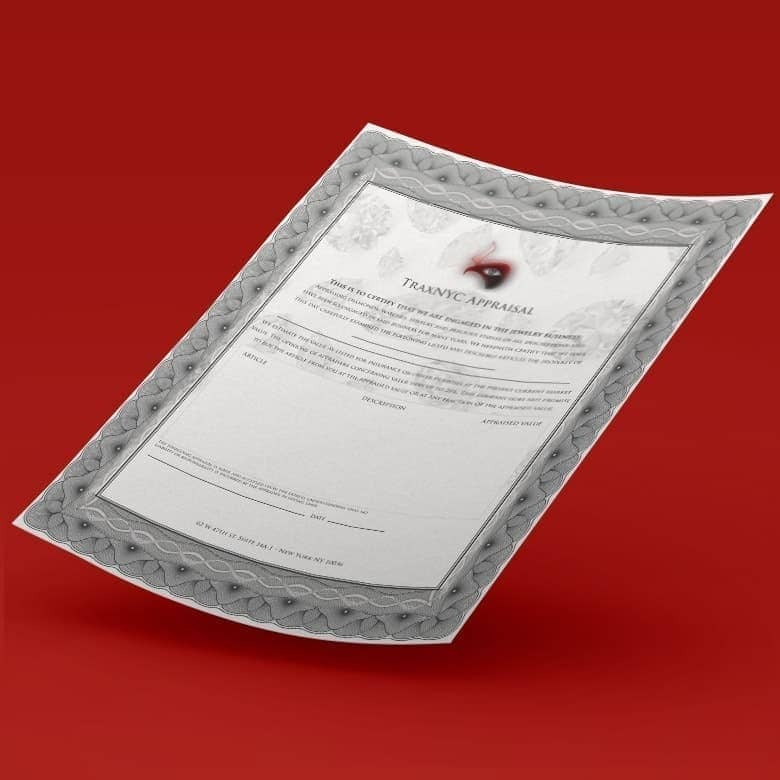 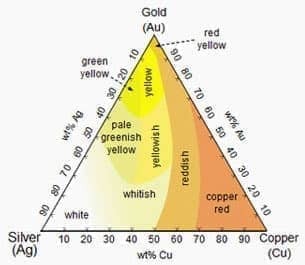 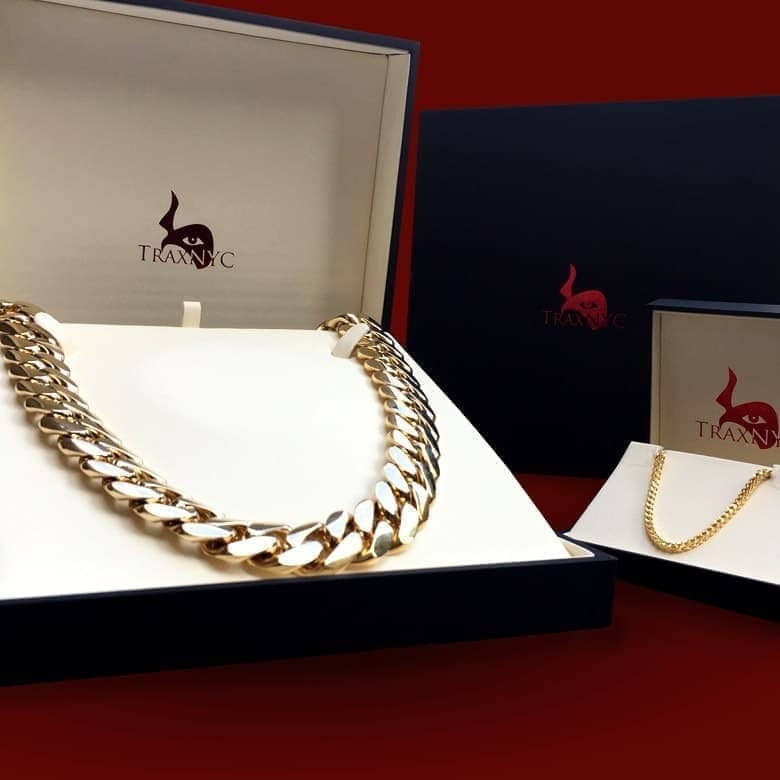 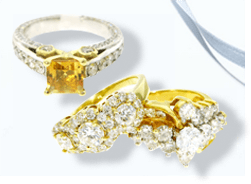 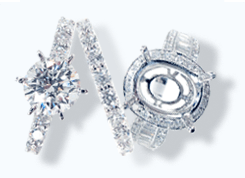 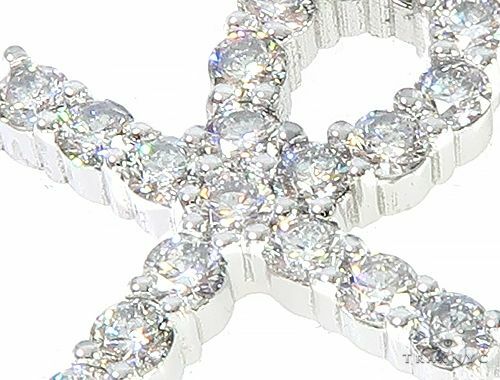 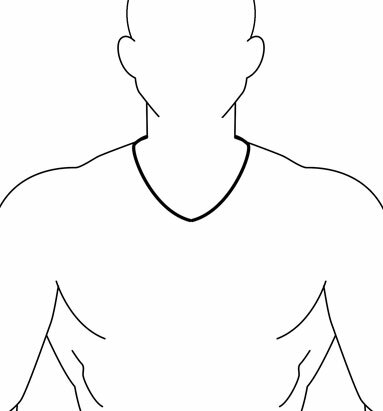 You will not find our exceptional quality or our extremely low prices on Diamond anywhere. 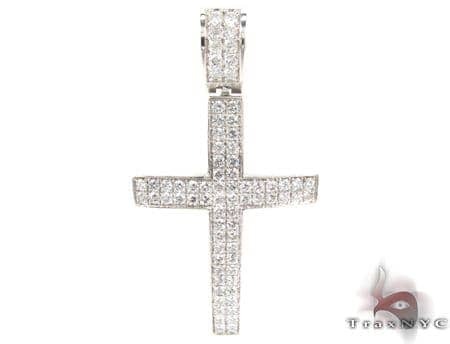 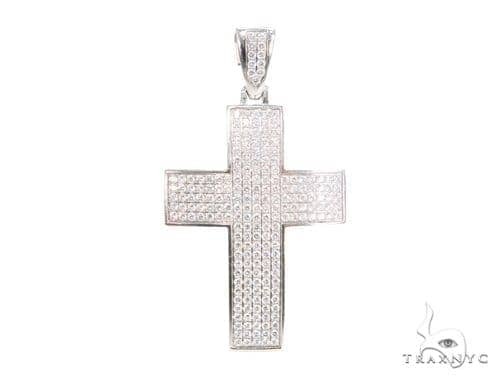 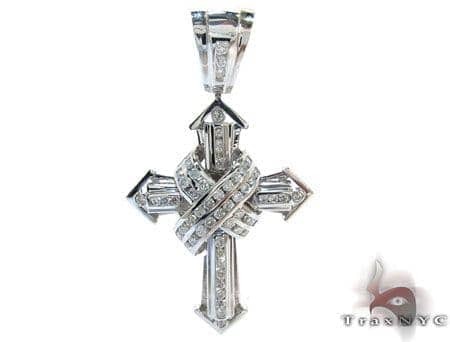 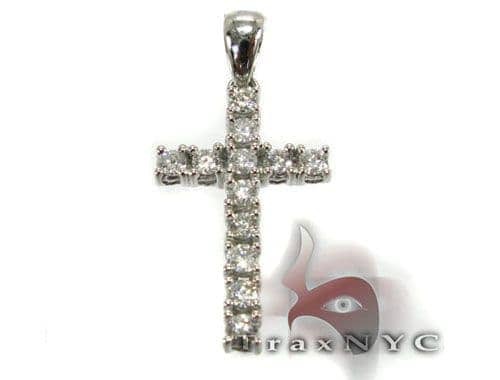 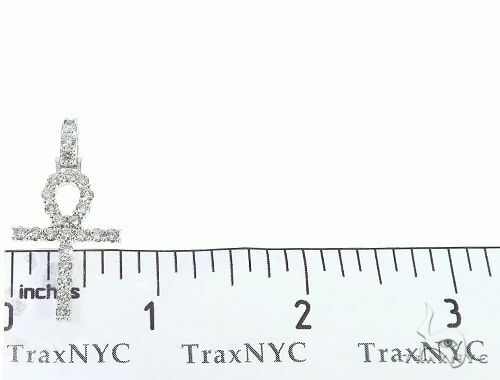 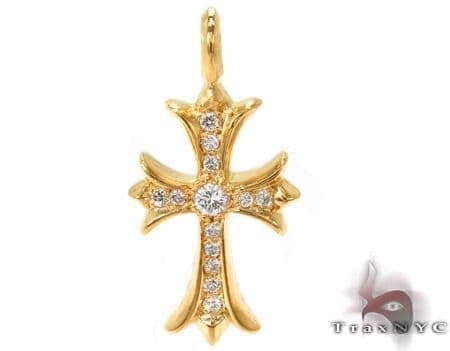 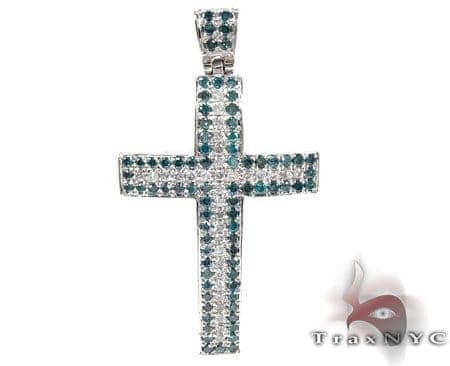 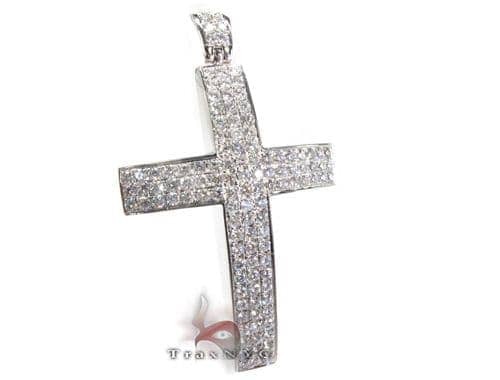 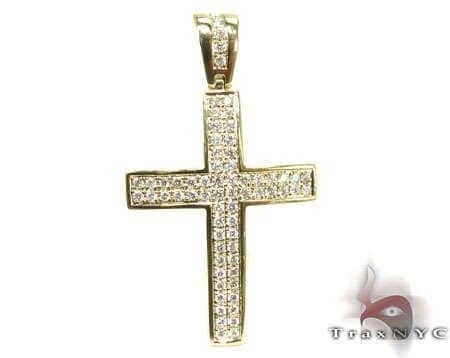 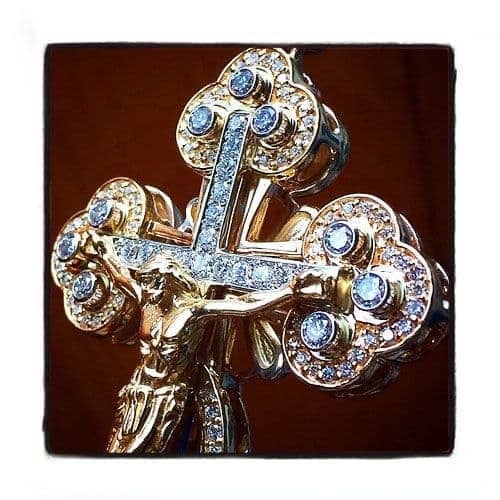 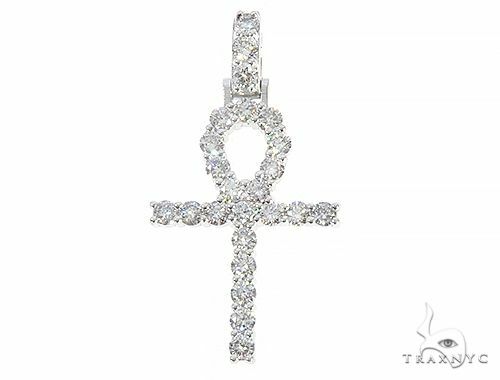 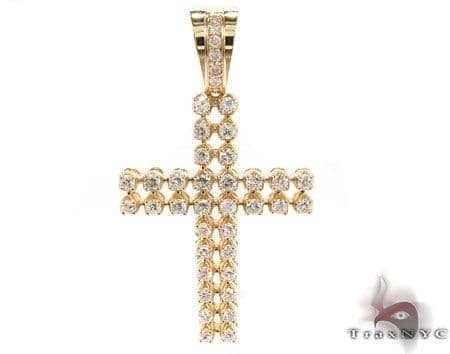 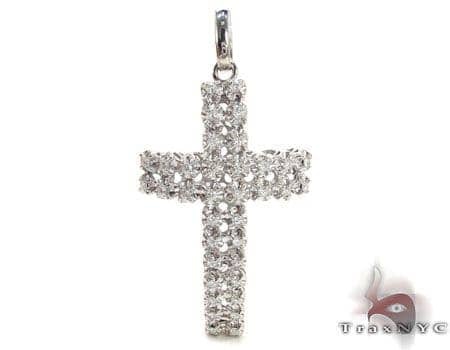 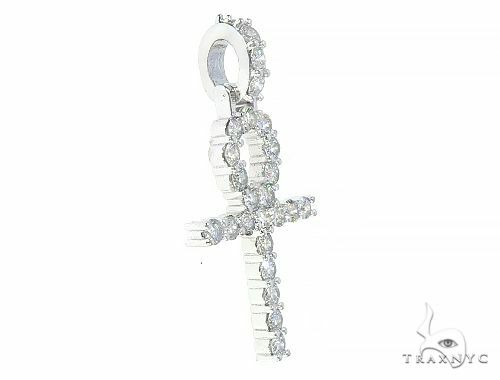 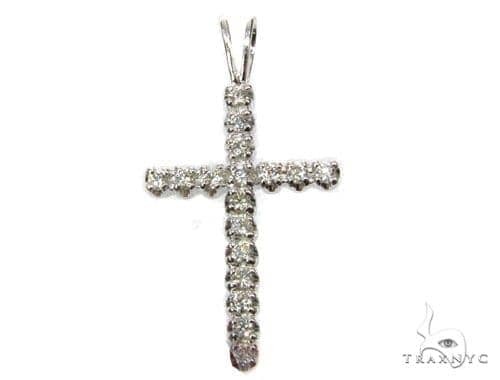 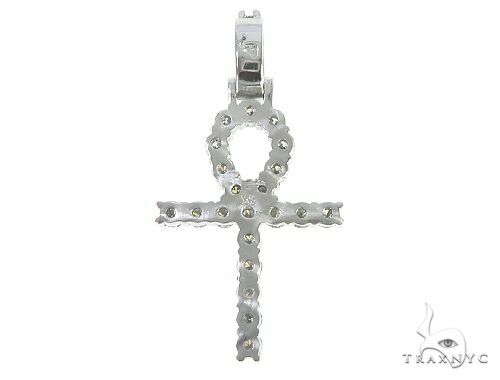 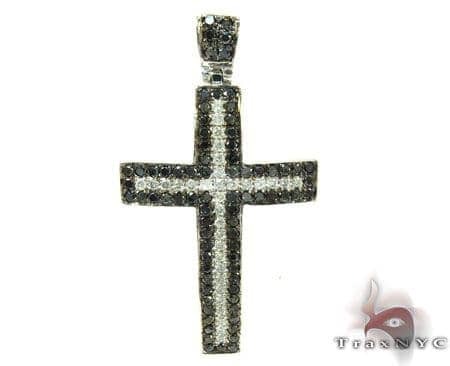 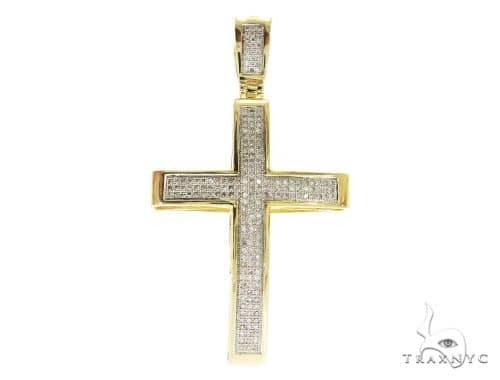 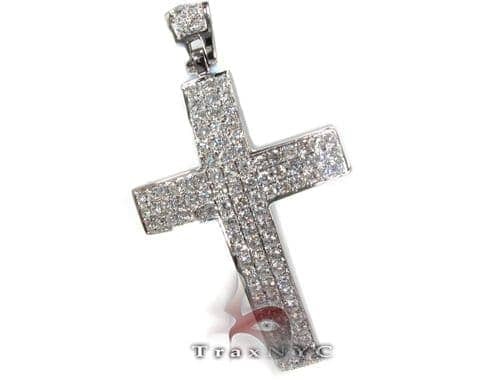 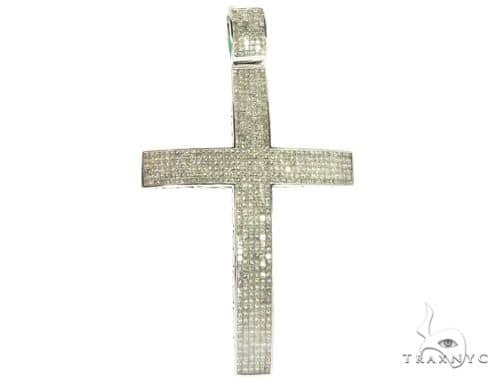 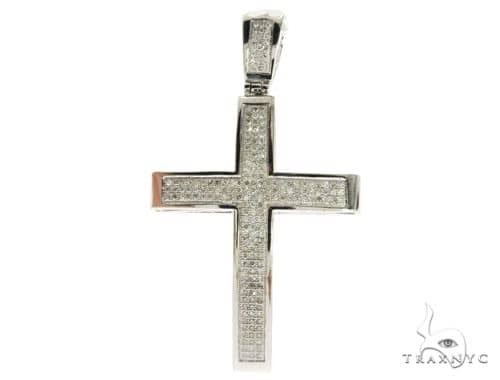 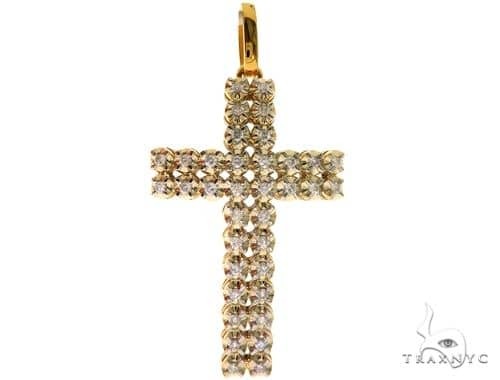 Feel like royalty wearing a custom-made Cross from TraxNYC featuring 1.58 ct of Round cut gorgeous diamonds. 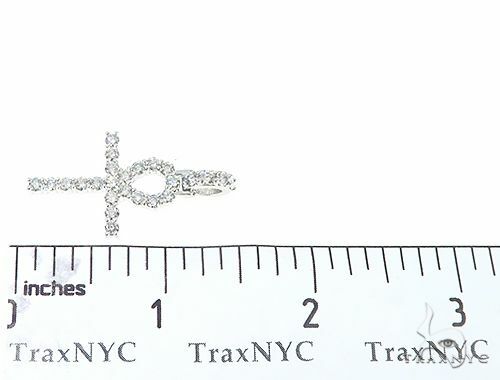 The remarkable look of the diamonds in a Prong setting weighing 1.58 ct carats is absolutely peerless.This chic and artistic piece from our Diamond gives an all new meaning to fashion jewelry and will definitely help you make the statement of the year!